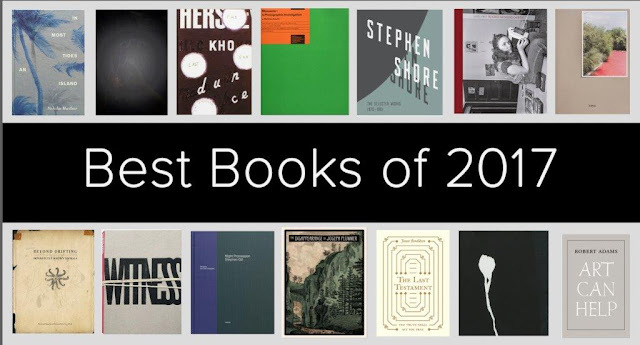 Books 2017 Best Books We are delighted to present photo-eye’s Best Books of 2017. photo-eye asked 28 photobook lovers from across the world to share their favorite books of the year. photo-eye asked each contributor to select three photobooks that were significant to them on a personal or professional level, and to write a brief text about each selection. Among these diverse selections, you may recognize some of your own favorite publications, along with exciting new discoveries.